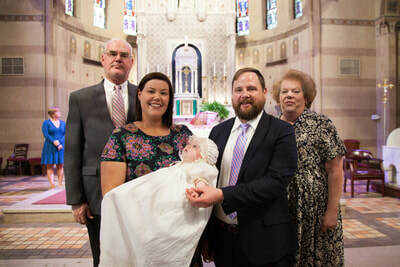 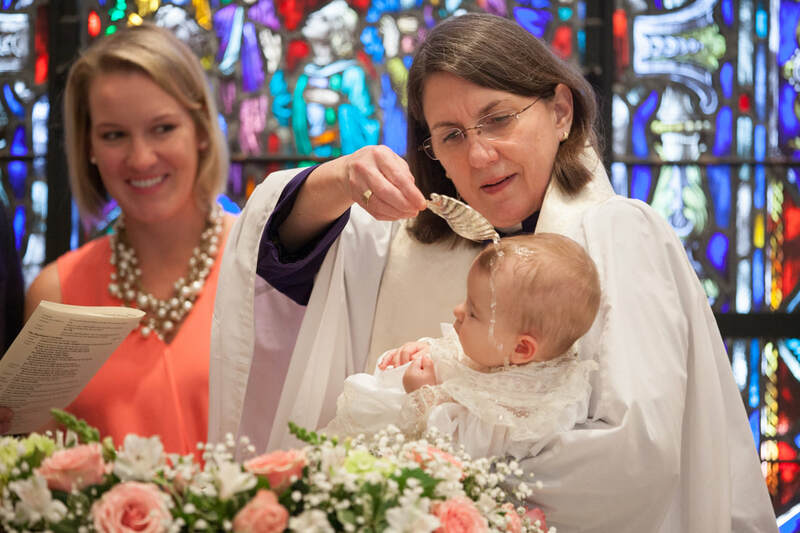 For simplicity, the term "Baptism" is being used in this description to also mean Dedication (Baptist), Christening (Methodist, Catholic), Confirmation and Baptism (Episcopalian, Presbyterian). 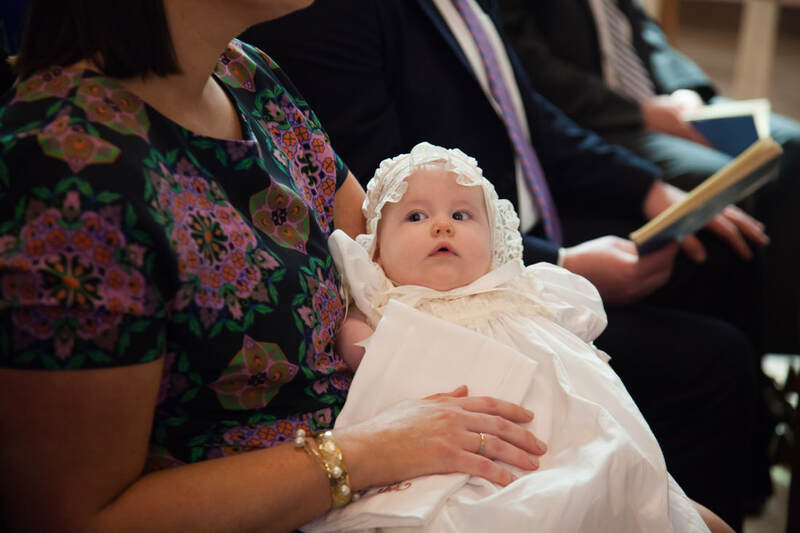 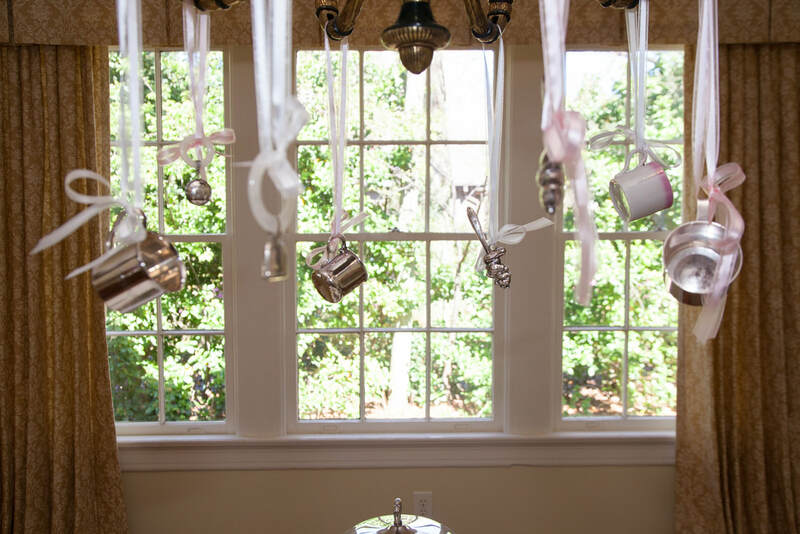 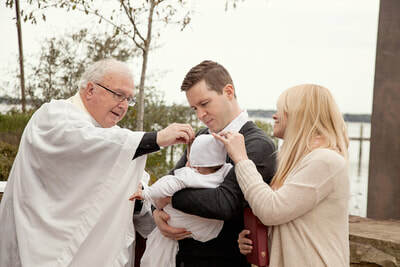 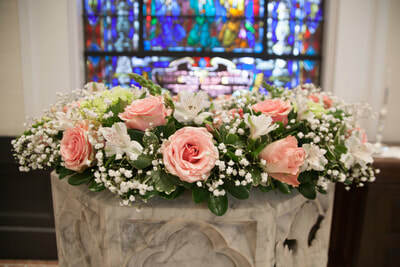 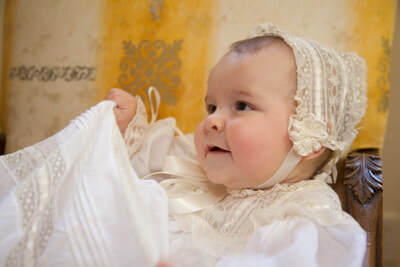 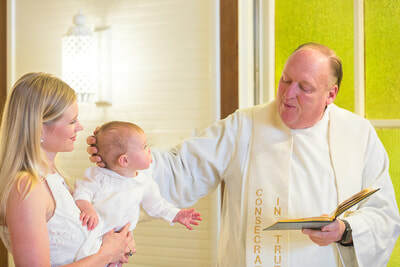 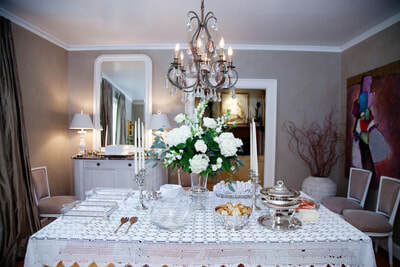 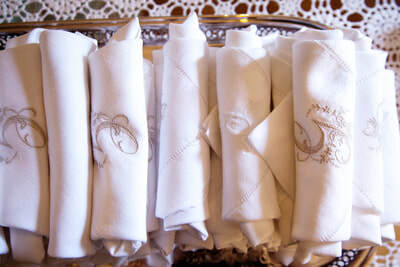 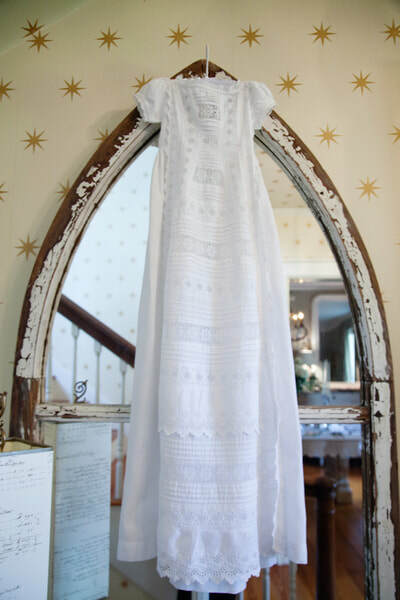 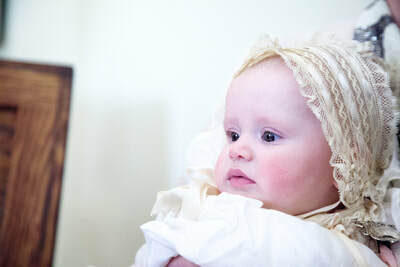 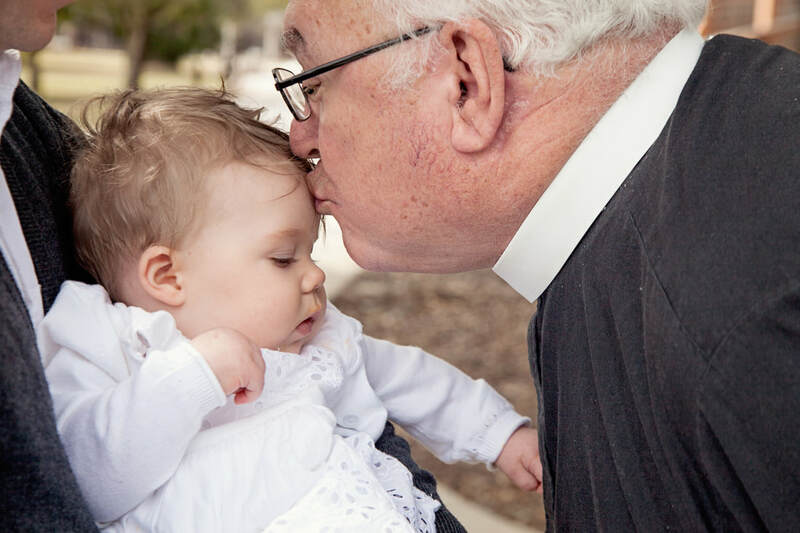 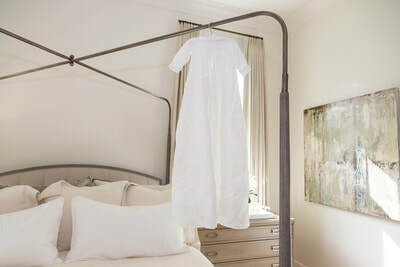 ​Blue Room offers modern and fresh photography for your child's baptism. 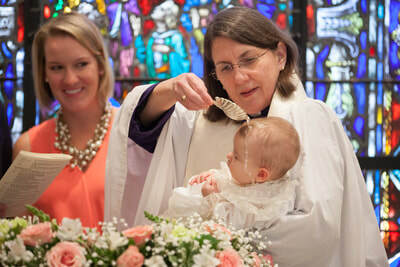 I spent several years as the photographer for the Episcopal Diocese of the Central Gulf Coast and am completely comfortable with photographing church services. 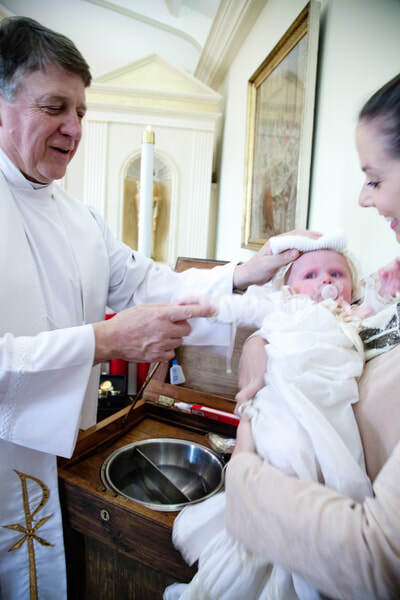 I understand sacred spaces, no-flash photography, and baptism liturgy. 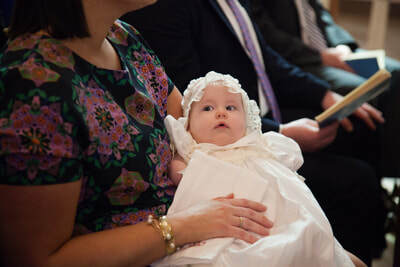 I know when to shoot, and when to keep my finger off the shutter! 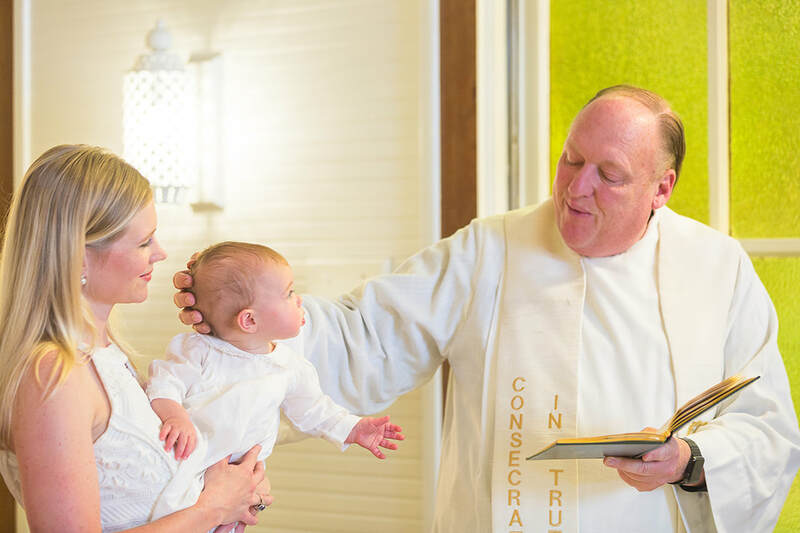 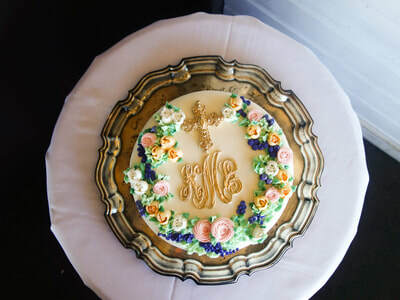 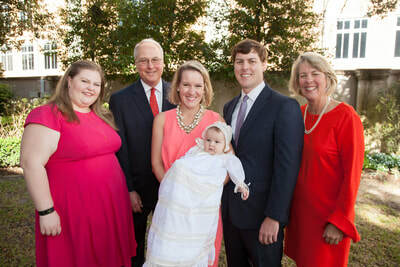 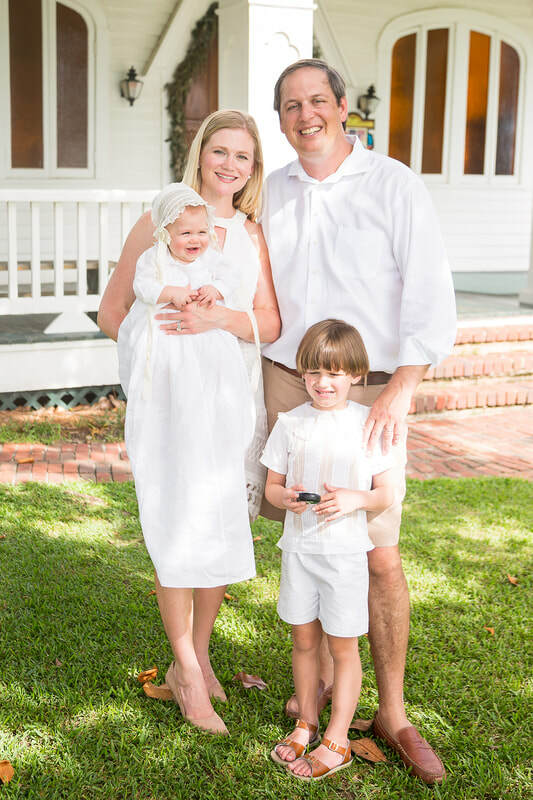 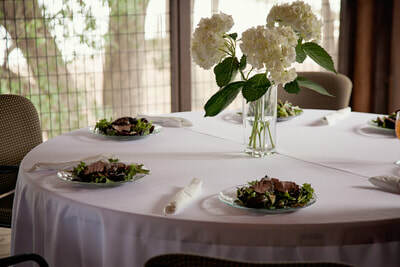 This shoot includes group family photos both at the baptism and at the post celebration, as well as candid shots of your family and guests throughout the entire event. Add-on options include a beautiful linen covered album, prints, and enlargements.